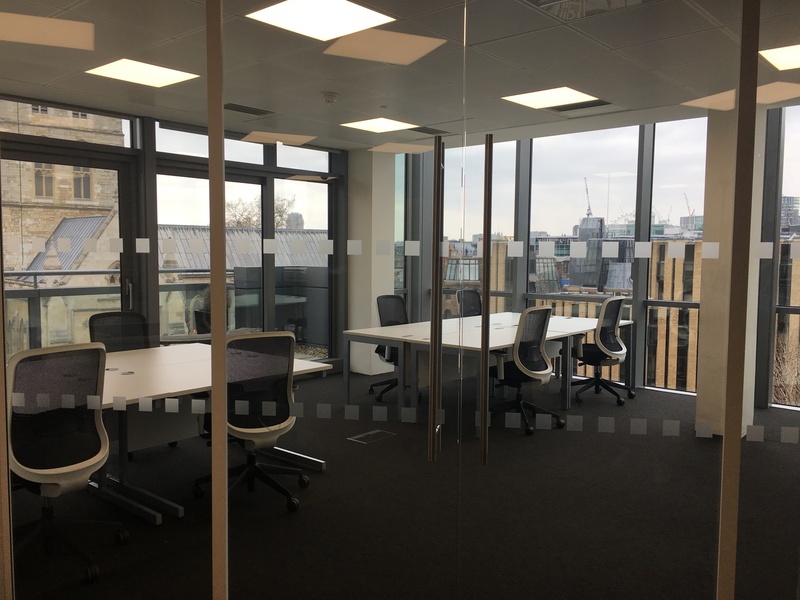 Our office looks stunning and is in a truly iconic location overlooking the Thames and situated on top of the buzz of Borough market. Located in a 360 degree glass penthouse with roof terrace. 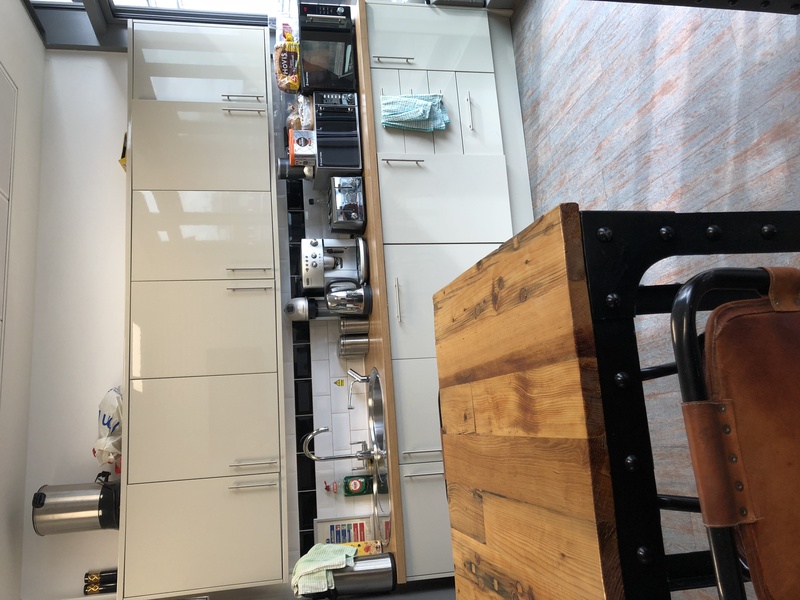 The property is just a 2 minute short walk from London Bridge Rail/Underground or alternatively Monument Station which is a short stroll across the Bridge. We can offer a newly refurbished private 8/10 person glass office with access to all facilities.